Master Cleanse – 10 Power Days of Detoxing, De-cluttering and Re-connecting with the Power Whit-in. Spring time is the perfect time to take on any detoxing project. I have decided to join my boyfriend on his Master Cleanse journey. Michael is taking this opportunity to get in shape for a surfing trip he is planning soon and to loose some weight gained over Christmas and during the lazy, rainy spring months in Vancouver. I actually maintain my weight very easily and quite consistently, so I am not planning to loose any weight. I consider my self very heathy and have been maintaining my weight for the last 16 years very effortlessly. I have mostly vegetarian diet with occasional meat cravings. One of my best habits are having a nice, big healthy breakfast, eating regularly, snack frequently and I control my portions (most of the times). I actually have a really hard time when I overeat these days. My body just can’t take it very well as I rarely do it. I just don’t like the low energy feeling when I overeat. It is easy for my to maintain a healthy diet so my goal is more the mental and emotional aspect of this challenging cleanse. Both, me and Michael have done this Cleanse a few times already. This is my 4th time and I am ready to put my will power through a test again. I love food – healthy food and I love cooking, so it is going to be challenging but the feeling of accomplishment at the end of this crazy ride is truly amazing. Master Cleanse has become very popular in last few years due to some amazing exposure it got in mass media. Here are some celebrities known for doing the Master Cleanse: Beyonce, Gwyneth Paltrow, Ashton Kutcher and Demi Moore, Noami Campbell and many more… For those who are not familiar with the Master Cleanse, you can learn all about it by visting themastercleanse.org. As a Life Coach I help my clients to remove mental and emotional blocks that stand in a way of them manifesting the life they want. Years ago when I started to do these (what I call) Clearings my self, I realized I could really feel them in my body. Releasing blocks in the mental and emotional body is actually mirrored on the biological level. Toxins are being released into the blood stream and it can cause the person going through the Clearing to feel very sick. Couple of times when I did a really intense Clearing I would get so sick I would actually throw up. I knew I released a “big one” whenever that happened. 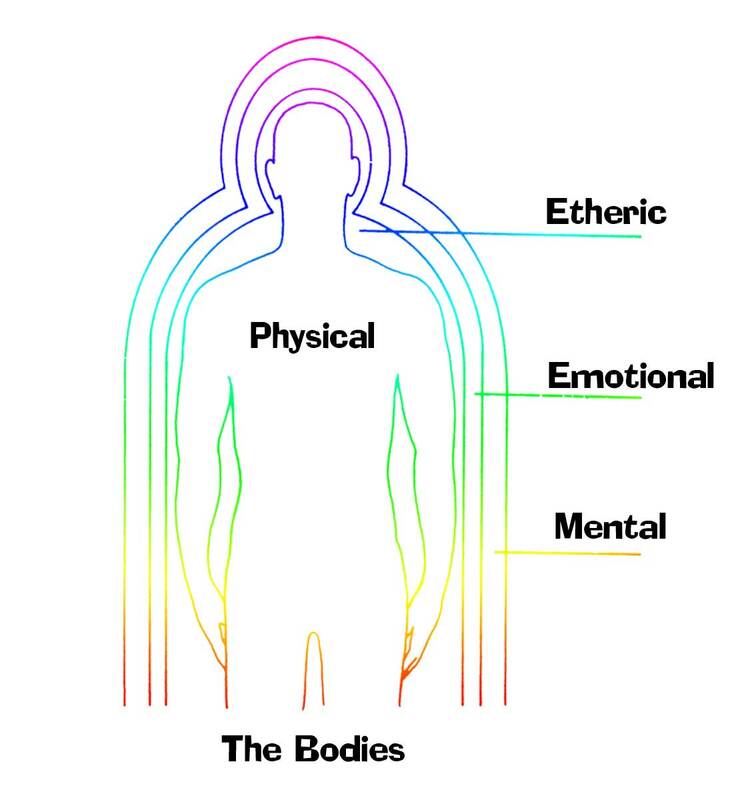 When I go through a Clearing process with my clients now, I really try to make them aware of this connection in-between all the different aspect of our being – mental, emotional and energy body that are the templates for the physical body. Today I know that when we start the detoxing/clearing process in one aspect of our being, we actually push the detoxing button in all the other aspect of our being at the same time. That’s why the Master Cleanse can be such an emotional journey for many people and a real challenge for the mind. The circumstances of the Master Cleanse present lots of opportunities for a person to see how their mind functions, the believe systems build around food and eating, social approval and many others. That is why I decided to do the Master Cleanse this time. I am ready to release any energy blocks still present in my being and using my physical body for this purpose just feels like the most simple and effective way. This Cleanse can be the re-set button for your body if it has been neglected and you want to radically change you diet, as usually your body will naturally crave much healthier diet after the cleanse is done. Most of all, this is an opportunity for you to see how much of a boss your mind can be. Braking the belief system around food and eating (which is necessary for you to really receive the full benefits of Master Cleanse and to actually finish it) is a tough job and you will clearly see how much your mind can run your life. This is the main reason why I am interested in the Master Cleanse. I like to challenge my mind holding onto certain mental patterns and beliefs that are an-necessary to hold on to. Not consuming solid food for 10 days is certainly a good challenge. I like the mental clarity and the rush of energy that can be experienced during this Cleanse. I really like the extra time that I gain by not cooking, washing dishes and doing grocery shopping. It is quite nice and allows me to concentrate on my work more and get some big projects finished. The physical Cleanse is always a great inspirations to let go of many other things not just toxins in my body. I really decided to establish some new habits like slowing down and working less. My office can certainly use some clearing. I am excited to get really organized and invite in some new, fresh energy in. Master Cleanse is also a time when I like to retrieve from social things quite a bit. It is the time to be with me, to reflect on life , my goals and projects to make sure I maintain balance in my life and don’t get all caught up in the rush, rush energy of a big city like Vancouver. Master Cleanse, here I go! I never do the Master Cleanse to loose weight. I am skinny to begin with so it’s never my motivation, but I love the rush of energy I get when I am on this cleanse, amazing clarity of mind I experience ( which is almost out of this world and worth doing this challenging cleanse for alone) and the wonderful feeling I have knowing the I am doing something really good for my body. I did loose little weight but it always stopps at around 100 ponds or so ( I know what you are thinking, that is really skinny but I am 5 ‘2” and that has been my average weight for the last 12 years ) and I always drink as much lemonade as possible (8 glasses minimum) to maintain my weight. I felt great on this cleanse. Lots of energy and my skin really glowed. I like taking Epsom salts baths when I do this Cleanse and often I experience what I call clearing while having a bath. This cleanse releases more than just toxins we consume as food etc.. it releases any toxic energy stuck in our emotional and energy body. I can truly feel that. I also feel different emotional states coming and going. Many people that do the Master Cleanse actually experience that. The best way to deal with it is to accept this process. 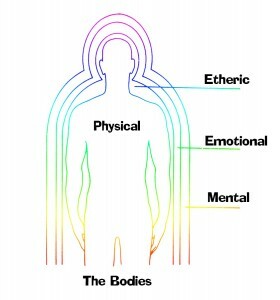 As the Emotional body is going through this process ( as much as the physical body) those are sort of side effect and that is how I treat this emotional roller coster. I have to say the last cleanse is much more calm emotionally than my first ones. Having the extra time (not cooking or doing dishes and having very little grocery shopping to do) I felt great getting lots of work done and taking the time to focus on what else I want to release – bad habits and getting rid of stuff in my apartment that is just clutter and unnecessary. I didn’t do as much of this as I have hoped mostly because I realized I am trying to make this into more of a project than it needs to be. One of my bad habits has been having unrealistic expectation of what I can do in a day or a week. 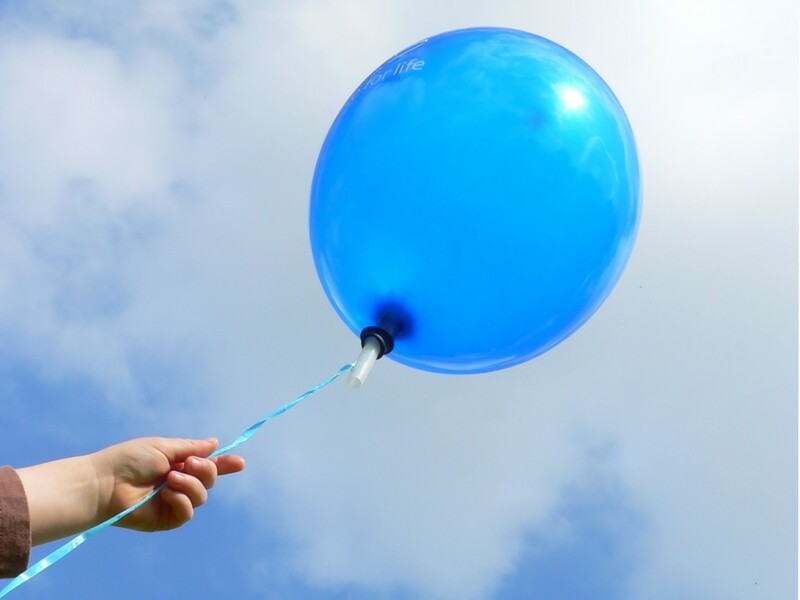 In the past this would cause feelings not productive enough, overwhelment and exhaustion – toxic feelings that I realized I truly want to eliminate from my life. and I am conscious of it now and on my way. Drinking as much water as I did no this cleanse always reminds me that this simple change in our diet – DRINKING MORE PURE, GOOD ( NO ARTIFICIAL FLAVOURS, ADDITIVES OR SUGAR) WATER is enough to experience more vibrant health and energy esch day. I feel like water re-charges us and it is one habit I feel strongly I still need to work on. I think on average I drink 4-5 cups of water each day. I am a tea drinker and I only drink herbal, no sugar, little lemon tea all throughout the day. I’ d like to take that up to 8 glasses. I laso realized that as I drink more water, I only eat when I am truly hungry. I highly recommend this cleanse. Just know that you need to prepare for it – physically, mentally and emotionally to receive the optimal benefits. Happy Cleansing! 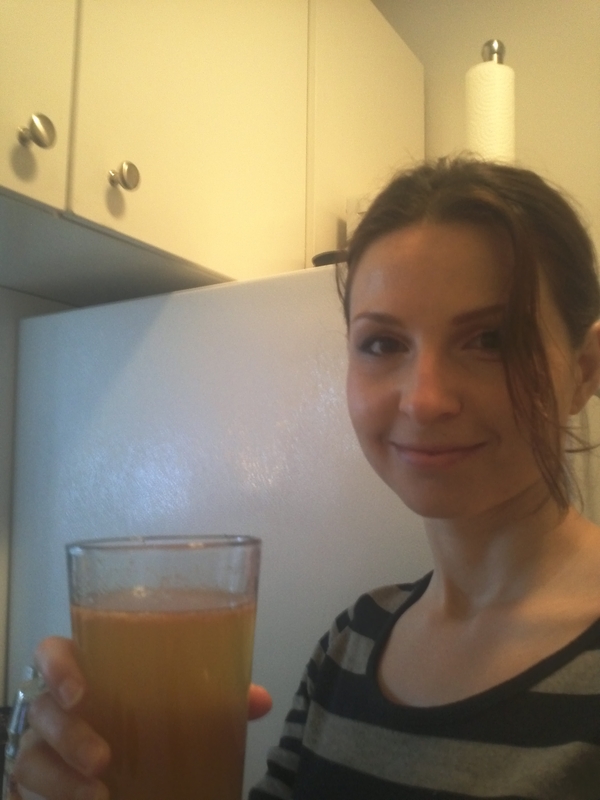 During my previous Master Cleanse, me and my boyfriend Michael (proud owner of the themastercleanse.org ) have made a few videos about the process of cleansing and the specific challenges and benefits of the Master Cleanse. I hope this video will help you to deepen your cleanse and add another more spiritual aspect to it. How to Balance Work and Life. Are you a Super Woman? 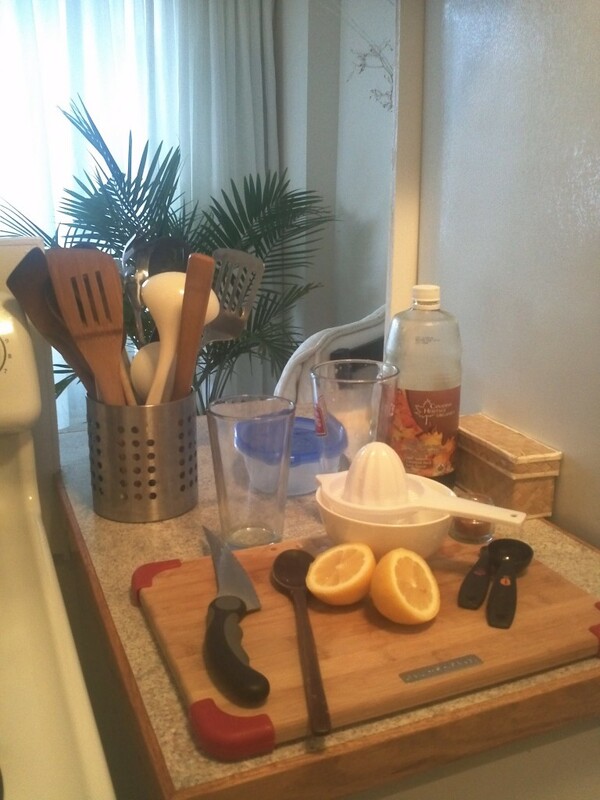 3 Responses to Master Cleanse – 10 Power Days of Detoxing, De-cluttering and Re-connecting with the Power Whit-in. I just found your site through Marie Forleo. Your content is really interesting! As a professional organizer I’m especially curious about the de-cluttering aspect of your Master Cleanse. Hope you will write about it! Thank you for your comment Adrienn! I always take the opportunity to organize my mind and my environment when I am on this Cleanse. It always end up to be a time to get clarity, get rid of clutter – goals and obligations that are no longer aligned with who I am and the life I want to live. I found your site looking for some more information about the Master Cleanse. I’ve read a book by Peter Glickman and I went through this miraculous cleansing program in 2011, and I must say it’s really amazing! First (after reading the book) I did’nt really inclined to believe to anything like that because it sounded too wonderful to be true… But then I went into it – and I was astonished. Now I’d like to go into MC again so I am looking for some new tips and inspiration – and I found your site and I am happy. Have great days, dear Erika.